Welcome to Sierra Blanca Outfitters. We are a licensed and insured outfitter out of Holman,NM. Owned and operated by Peter Romero, a very experienced hunter of all New Mexico species. We have an abundance of land available to us throughout the state of New Mexico. You will be presented with the ability to take many trophy class animals while enjoying a well organized operation.You can hunt with your choice of weapon be it bow, muzzle loader, rifle or other primitive methods. We have guaranteed land owner elk and antelope tags available for an additional fee for those individuals who are unsuccessful in drawing a public tag. Sierra Blanca Outfitters has an extensive amount of experience in virtually every unit in New Mexico. Peter and his staff have over 10 years experience in catering to clients and putting them on some of the finest big game and fish in the world..All meals, lodging, and transportation to and from the field will be taken care of for you. You will not have to worry about the field dressing, packing, or photos of your trophy. $4500.00 and everthing is included: Lodging, meals, guide, landowner tag and transportation from lodge to field, pickup from airport. 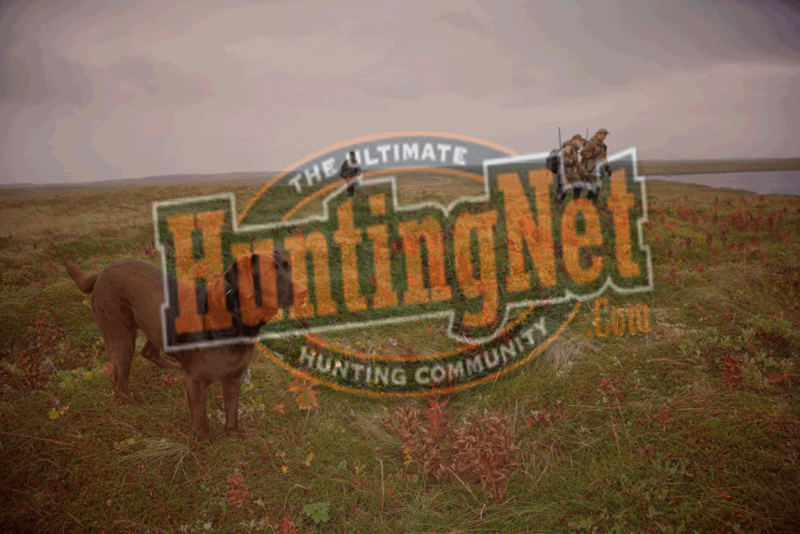 There private land elk hunts available. Archery Sept. 1st through Sept. 22nd. Rifle October 1st through December 31st, any five consecutive days.